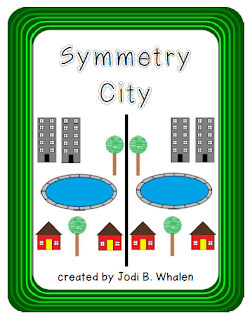 We have been really enjoying our Maths planning at the moment – at my school we spend multiple weeks on the same topic all at once, I loose interest in teaching the same topic for a long period of time – however, the last three weeks have been volume, symmetry and chance and data – 4 lessons each. All GREAT topics! We have been doing a little multiplication and division at the same time, but will move into a couple of solid weeks of M&D soon. 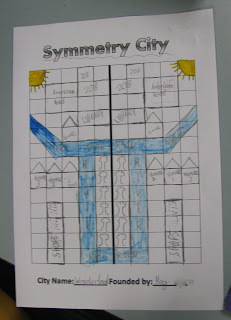 Here are some great symmetry activities I found that we used last week. 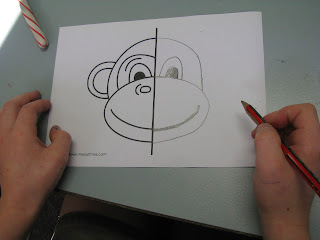 We had used mirrors and reflected letters earlier in the year, so the kids already knew the basics. 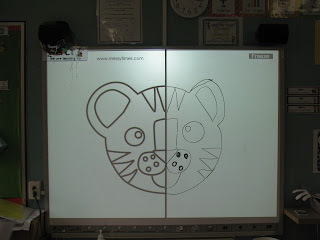 We went straight to drawing symmetrical pictures. Of course I had to have a turn first on the IWB. 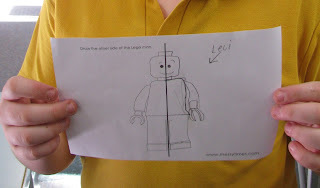 I downloaded these from Teachers Pay Teachers and loved the picture choices, especially the Lego me – a definite recommendation! 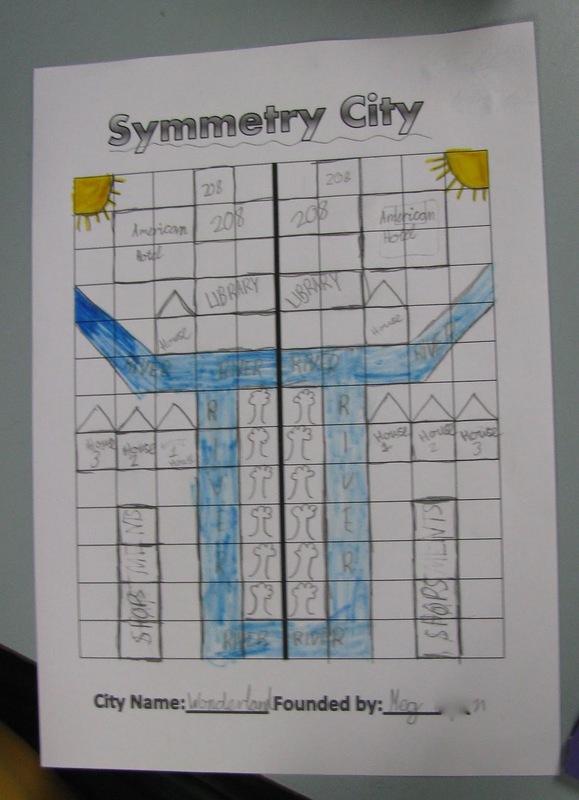 Then the next day we got the idea for a Symmetry City from downloading this booklet – however, we wanted the children to come up with their own pictures and gave them a worksheet with a grid on it to help them out. This was the last activity we had lined up – but didn’t get to it, so we will save it until later in the year! 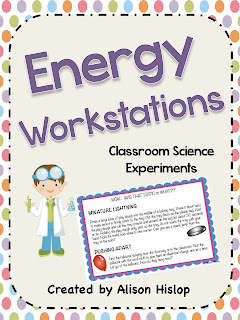 I just updated from Energy Workstation – Classroom Science Experiments booklet – it looks much prettier now! If you have previously downloaded it, please head back into “My Purchases” and download it again. Thanks for the mention! :) I'm motivated to create some more stuff now! I like your ideas...Once I was a Grade 3 teacher.. I'd love you to stop by my blog and join with me,If you get a chance. 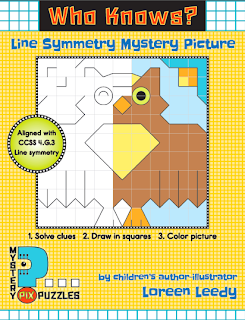 Math Game Monday is BACK! Winners and I'm on Twitter! Oh no! So long... but I'm back!